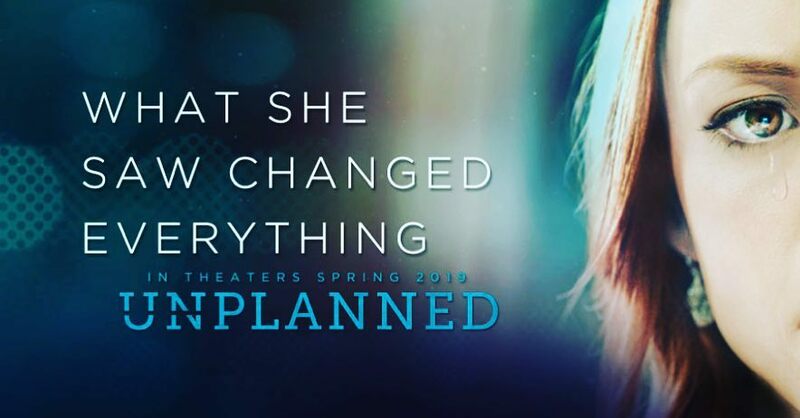 From the spark of your idea to the distribution of your finished book, Redemption Press offers a full range of services to help your story—your message—reach your audience. We’re here to help you achieve publishing success! 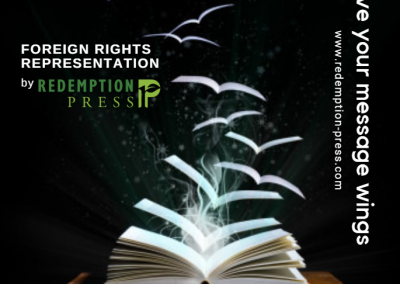 Redemption Press is a Christian-owned-and-operated hybrid publishing company. Our business model promotes excellence in independent publishing services by using the project management style of a traditional publisher. We empower Christian authors to fulfill their publishing dreams without giving up creative control or rights to their work. NEW! Christian communicators, become a Redemption Press University member today and learn to navigate the writing process, publishing steps, book launch, and ongoing promotion needed to succeed! Want to know the full story of Redemption Press? 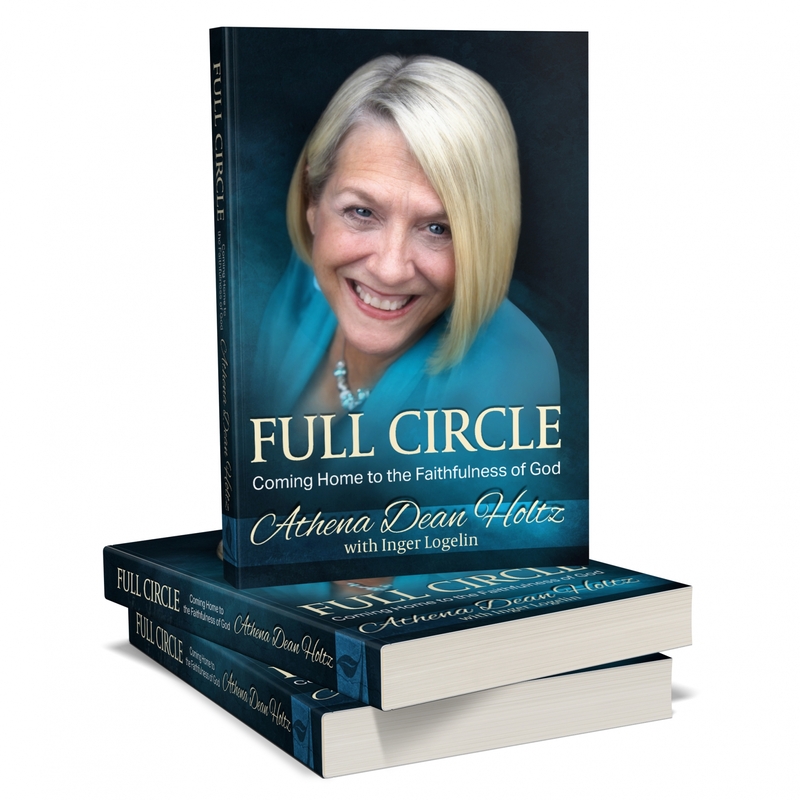 Read “Full Circle: Coming Home to the Faithfulness of God” and discover how the company was birthed and all that led up to it. 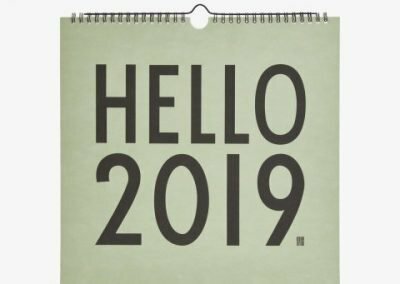 A must read for anyone considering Redemption Press as their publisher! At Redemption Press your message is our mission. 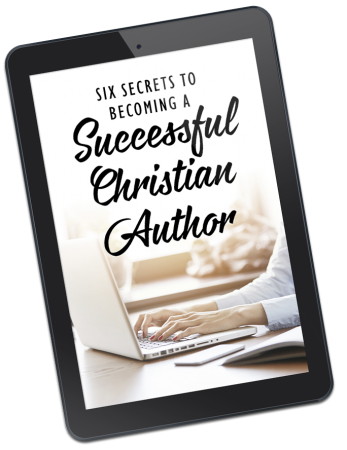 Get your free guide today and learn the Six Secrets to Becoming a Successful Christian Author!